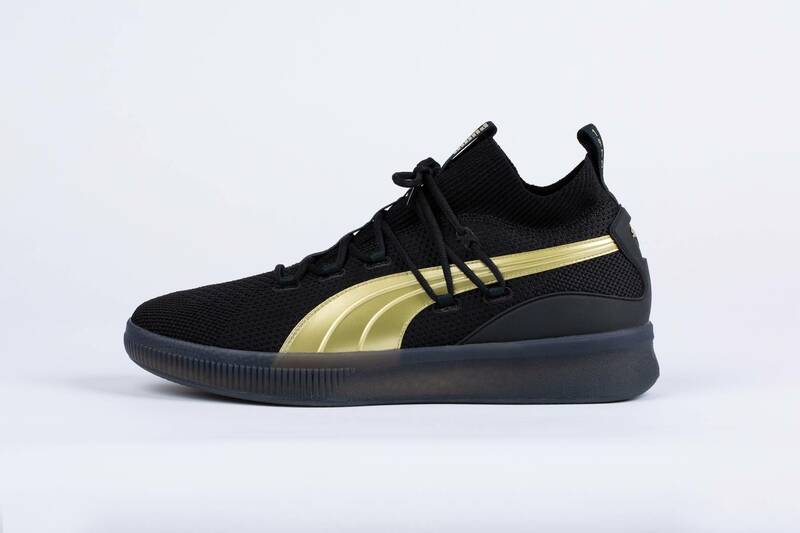 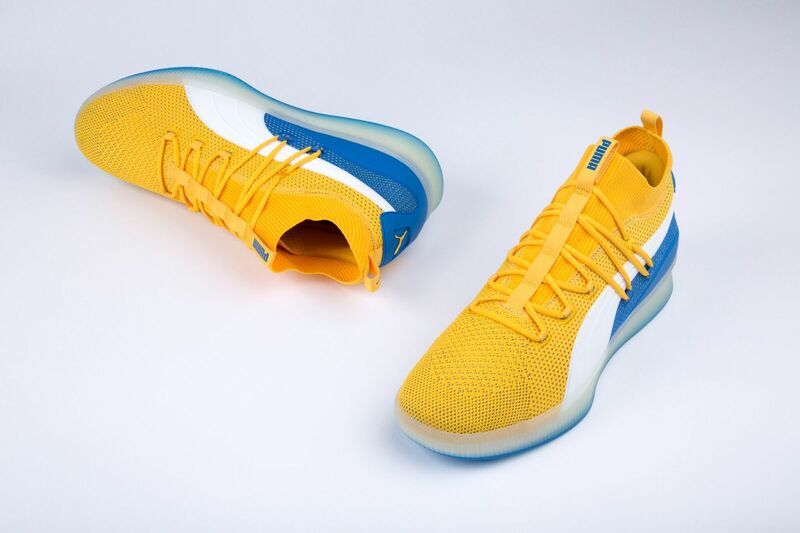 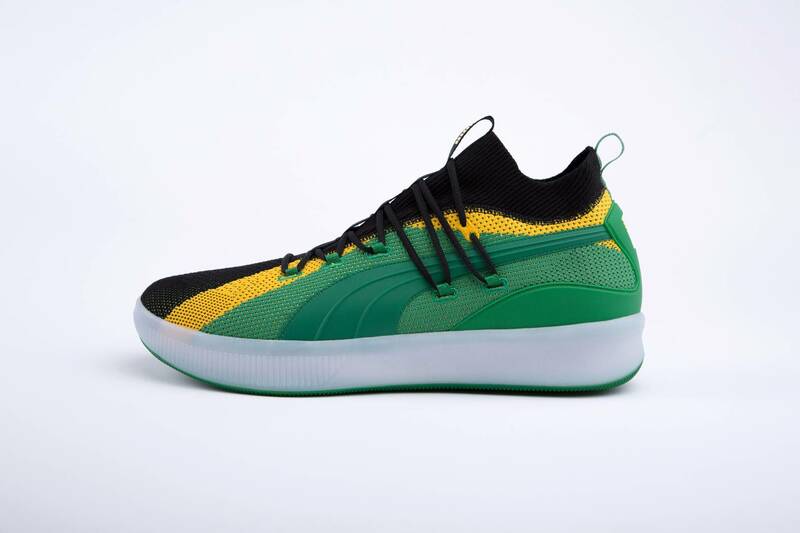 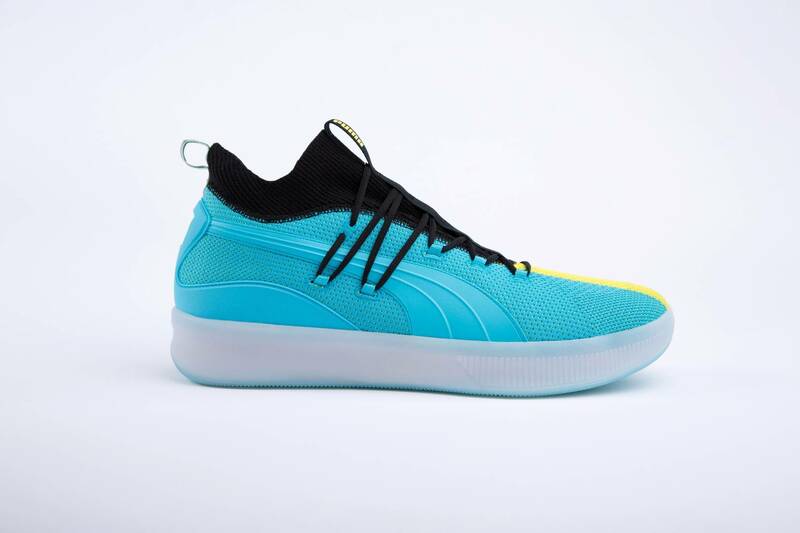 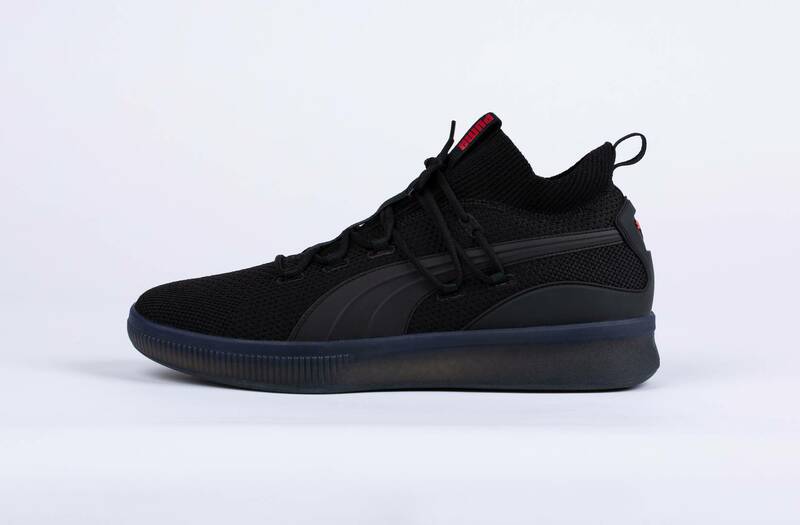 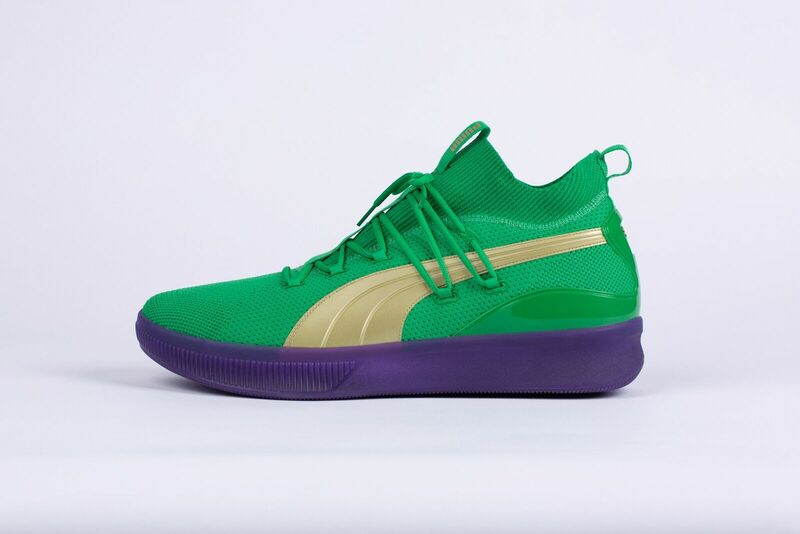 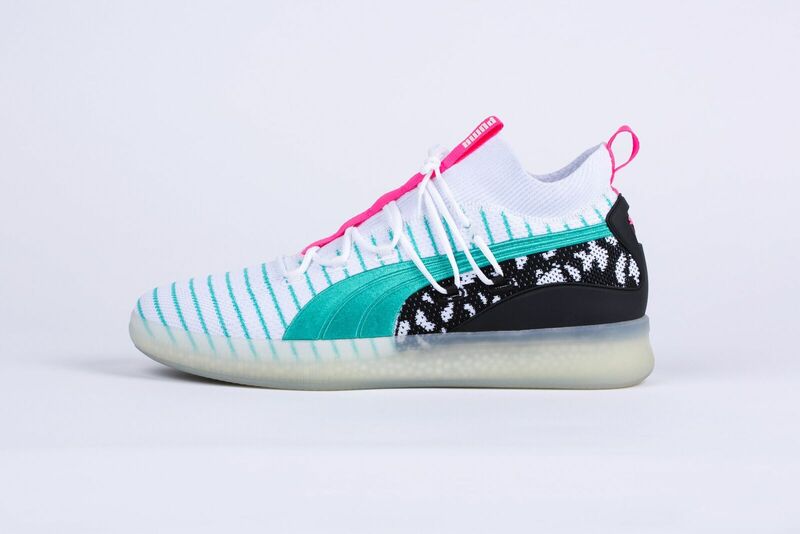 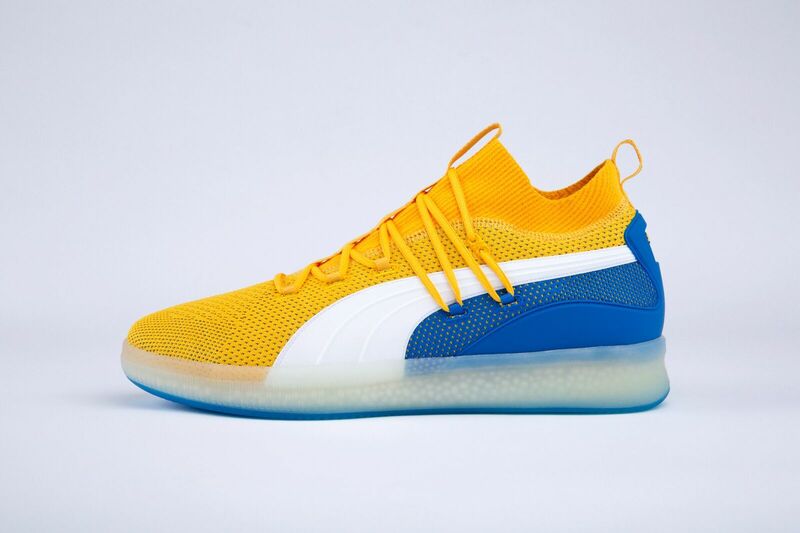 PUMA has today revealed an array of exclusive PUMA Clyde Court player exclusives for some of the brand's biggest stars including Golden State Warriors big man DeMarcus Cousins and Toronto Raptors shooting guard Danny Green, as well as rookies DeAndre Ayton of the Phoenix Suns and Marvin Bagley III of the Sacramento Kings. 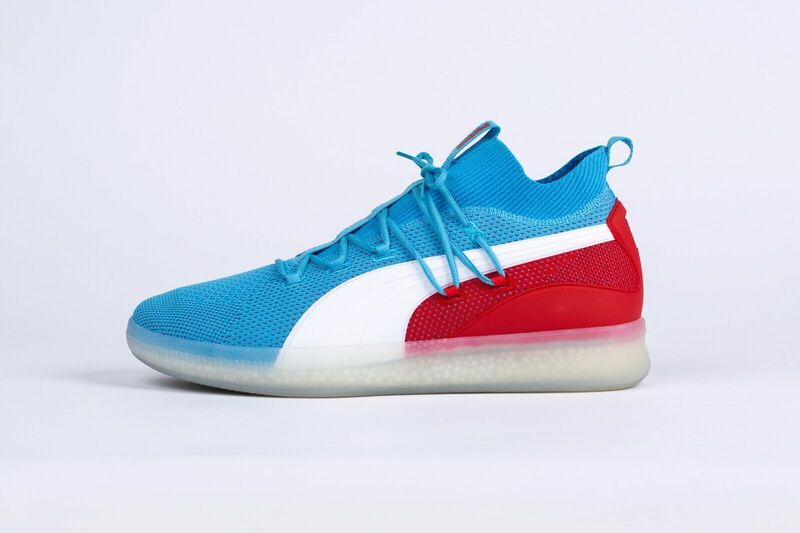 Each of those players will be taking the court in their Puma Clyde Court PEs throughout the week, but we have an early look at what's in store. 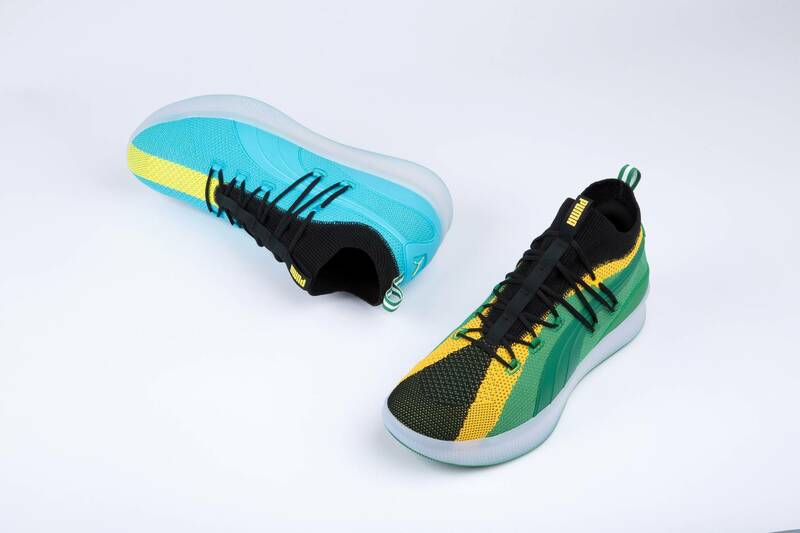 Check out each of the PEs below. 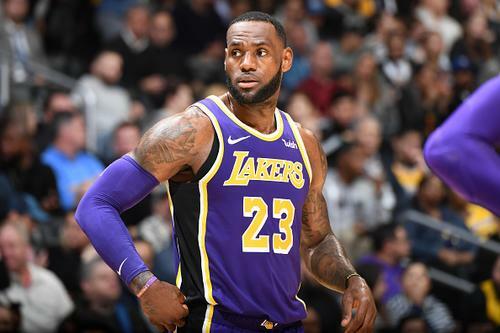 Channing Frye, Richard Jefferson Roast LeBron: "Took Him Long Enough"